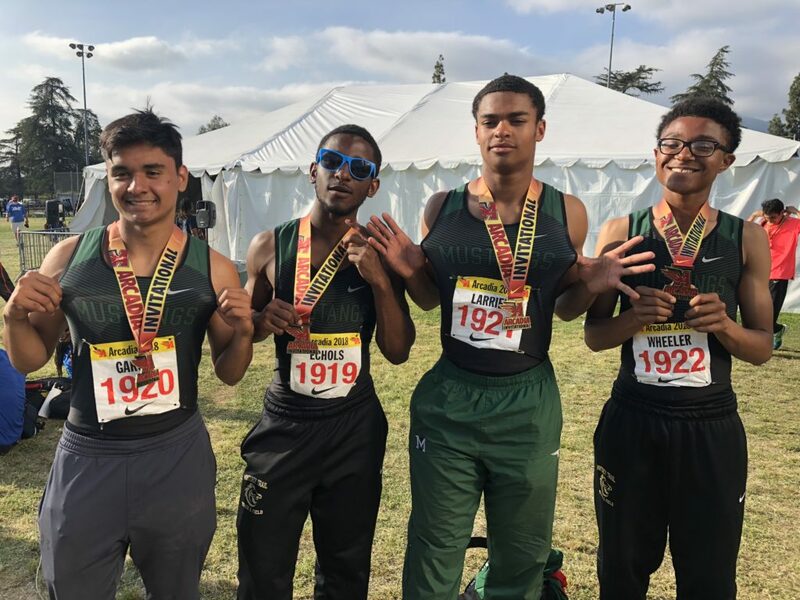 Congratulations to our Track and Field program for their big wins this past weekend at the Arcadia Invitational, which is considered to be one of the most competitive meets in the country. Our 4×400 team took first place. William Echols, Zach Larrier, Ruben Garcia and Camden Wheeler won the Open Division 4X400 with a time of 3:21.21. In the nights 400M Invitational race Zach Larrier won with a state leading time and 7th fastest time in the nation with 47.12 seconds. Nia Collins finished 4th overall in the women’s open division 300m hurdles. 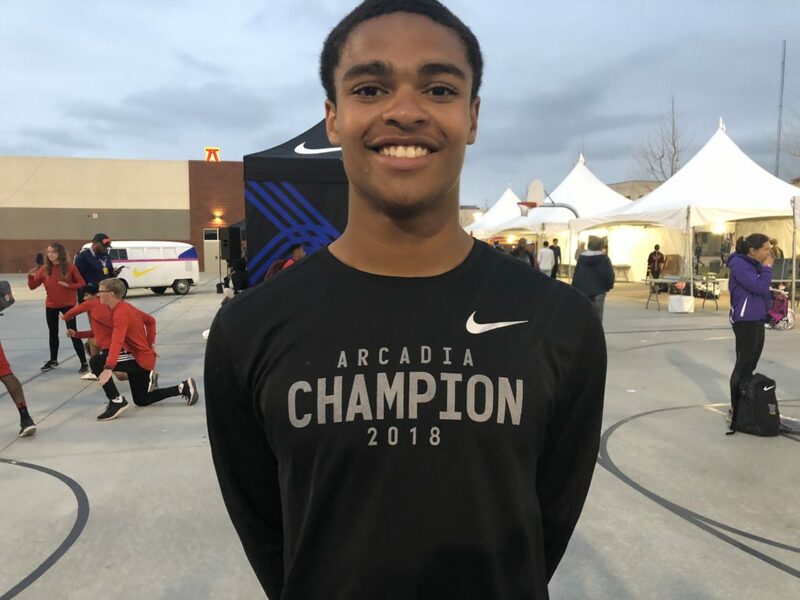 Camden Wheeler ran a 49.71 at Friday’s Tiger Invitational to win the meet and qualify for Arcadia Invitational. 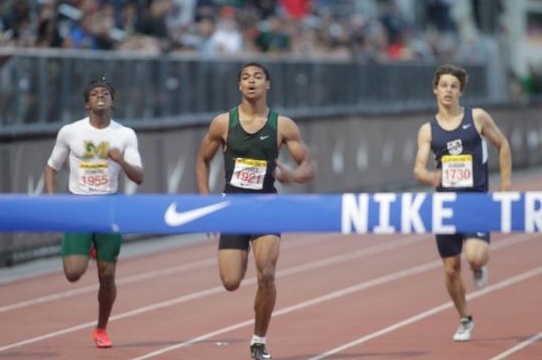 His winning time is the fast time in California by a freshman this year. This meeting is HIGHLY RECOMMENDED as the agenda items listed below will be discussed and all tryout forms will be distributed. Attendance at all five days of tryouts is mandatory unless excused by a coach. Cheer candidates must have a 2.0 on their TERM 3 FINAL report card to be eligible to try out. Progress Reports will also be taken under consideration. Cheerleaders will be invited to try out on the 13th based on prescreened grades/attendance/discipline. The entire tryout process is closed to spectators. Only coaches, administration, judges, and staff are allowed during tryouts. Breakdown of program expenses will be discussed a t the parent meeting. There will be summer practices. Teams will be selected upon the following criteria: grades/attendance/discipline, and an evaluation from the tryouts. Varsity and JV cheerleading is a two season sport (fall/winter). Athletes are encouraged to play Spring Sports. Physical fitness is involved in the cheer program at MTHS and there will be a summer conditioning program. High school cheerleading is not run like a youth program. 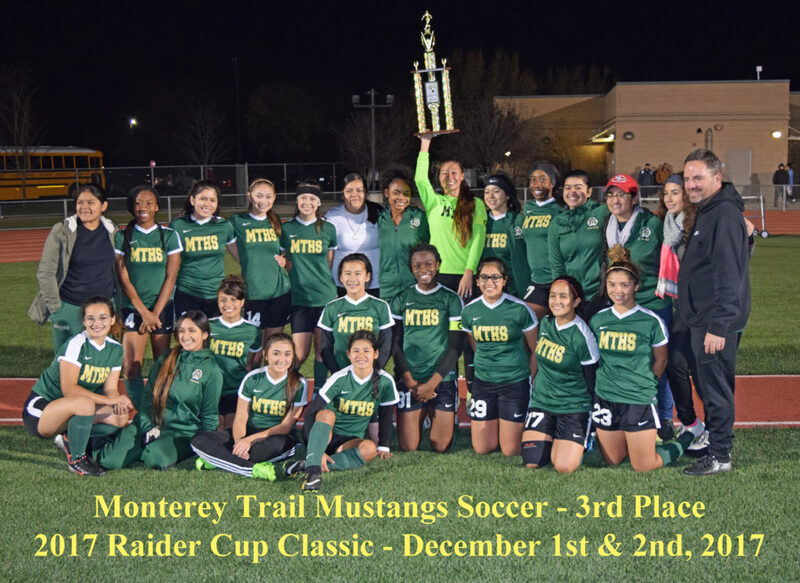 Parental participation is encouraged; however final decisions are made by the coordinator/coaching staff. Please direct all further questions to Coach Charlie at coachcharlie@mthscheer.org. When the NCAA Eligibility Center redesigned its registration website at www.eligibilitycenter.org , one of the most significant enhancements was the creation of the profile account. 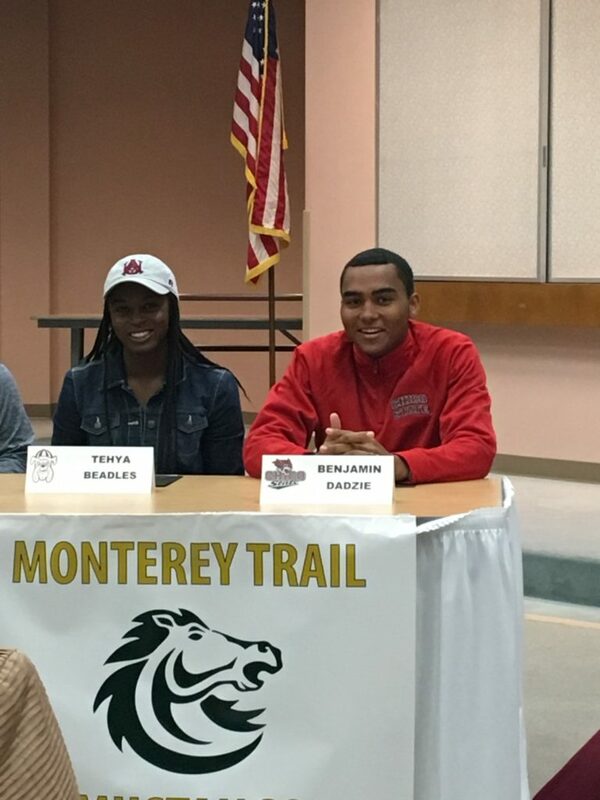 The profile account gives college-bound student-athletes the opportunity to make the best decision about their college choices earlier in their high school careers. Students may now choose from the traditional certification account for those wanting to attend and compete at Division I and II schools, or a free profile account for those attending Division III schools and students who are not yet sure at what school they want to attend and compete. Registration for a profile account is free and easy. Students should expect 10 to 20 minutes to complete a profile account. Also, if a student with a profile account decides to compete at the Division I or II level, they can easily transition their profile account to a certification account. (A registration fee of $80 (domestic/Canada) or $135 (international) is required to begin the certification process.) Please encourage your freshmen student-athletes to register for a free profile account. The NCAA Eligibility Center, in partnership with the National Federation of State High School Associations (NFHS), has updated the NCAA Initial-Eligibility Course available through NFHSLearn.com. Counselors and coaches can visit NFHSLearn.com and complete the FREE initial-eligibility course. This interactive course familiarizes viewers with Division I and II academic requirements, as well as the Eligibility Center’s registration and certification processes required for college-bound student-athletes. It’s a great tool for you and your colleagues. Please pass it on! 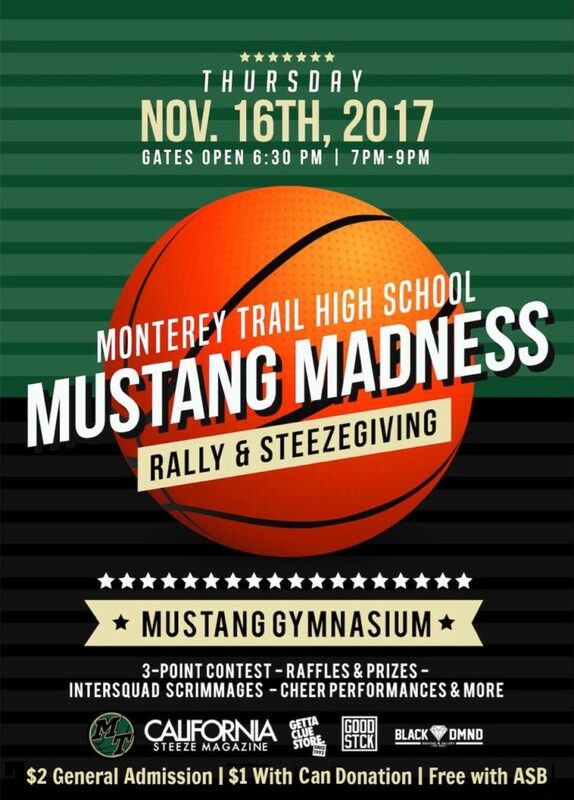 Monterey Trail Mustangs @ Vacaville High School. All interested athletes, winter sports tryouts begin November 6th. You must be cleared by athletic director in-order to tryout. You can go paperless and create an account at athleticclearance.com to complete your athletic packet.